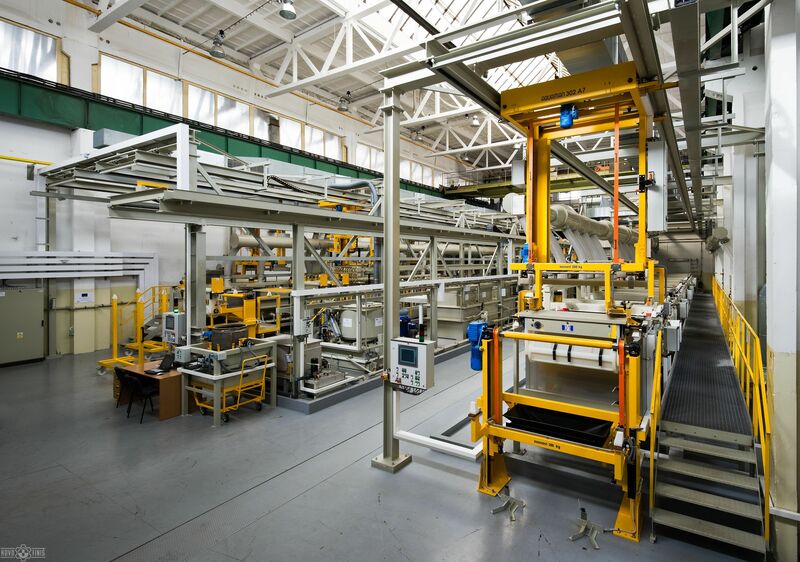 Wide possibilities are at cooperation in the mechanical production especially in section of stainless and plastic materials. 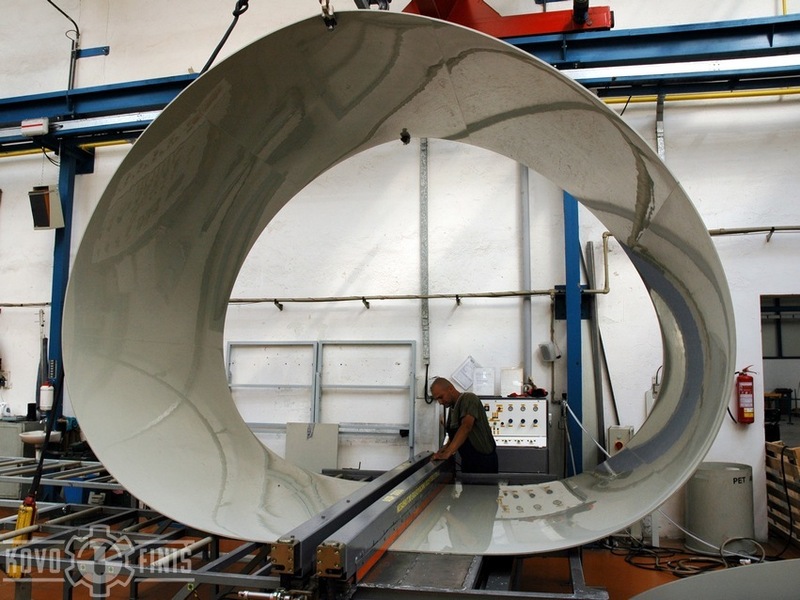 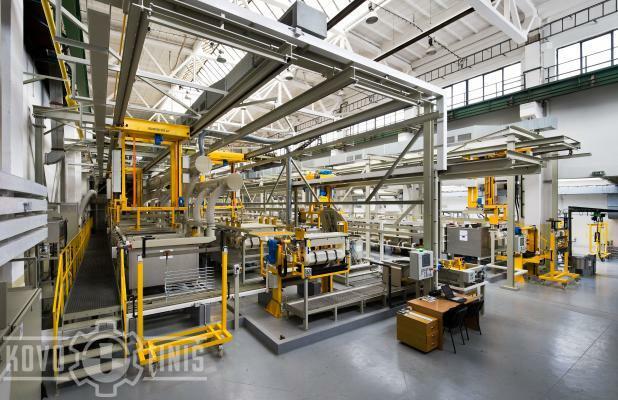 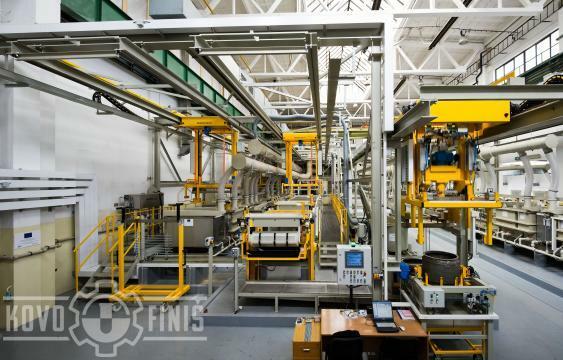 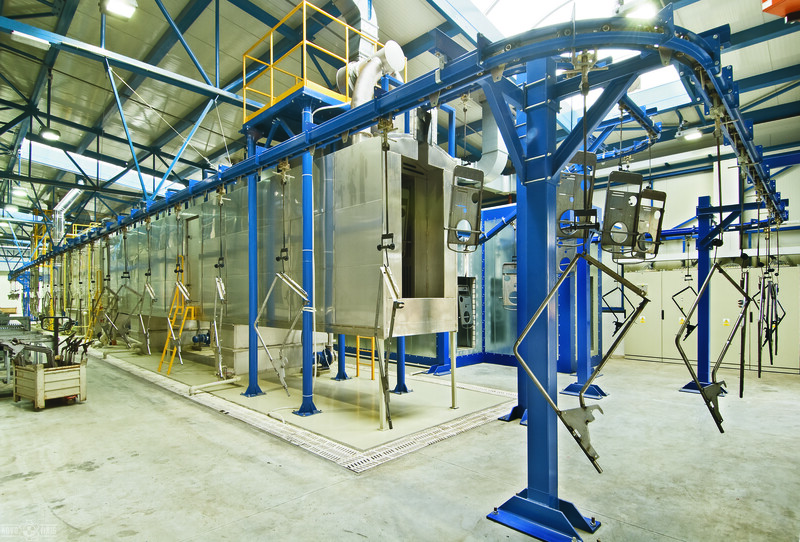 Production base facilities and technical background enables us to deliver complex services. 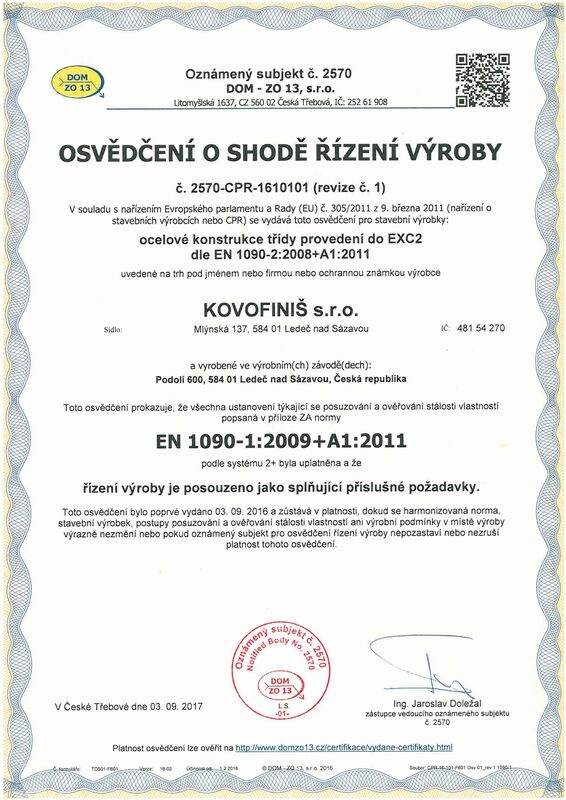 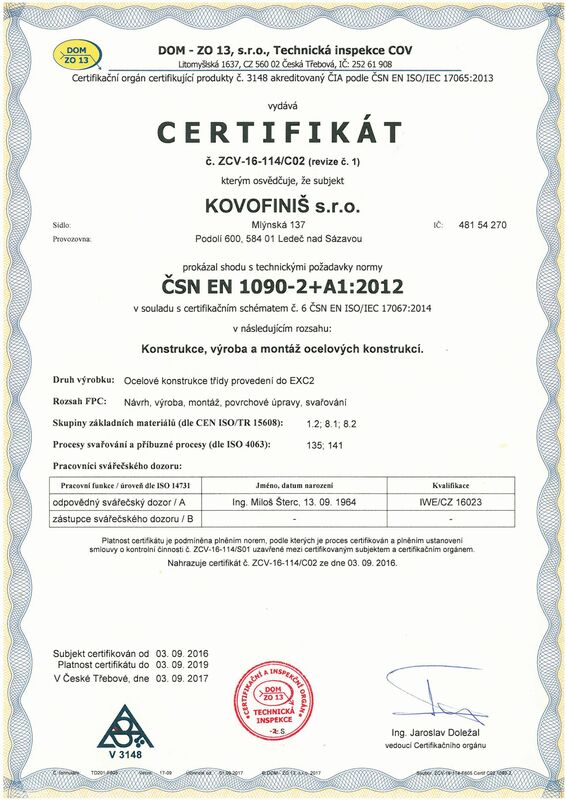 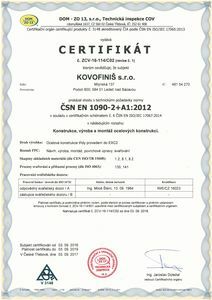 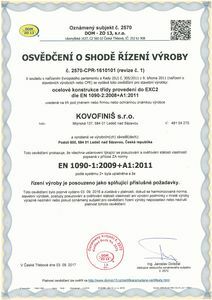 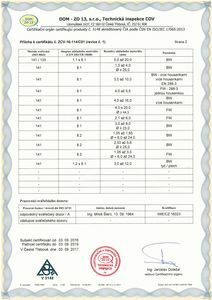 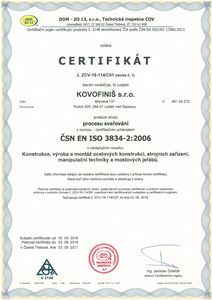 Our company is a holder of ISO 9001:2008 and ISO 14001:2004 certificates. 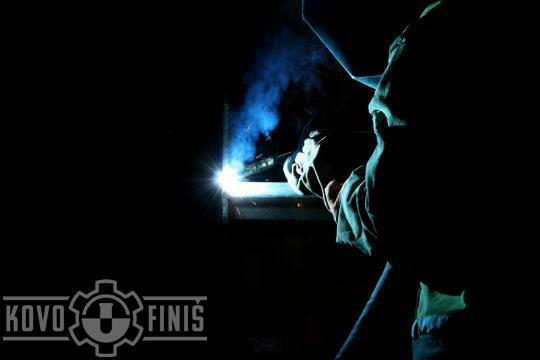 welding of carbon steel, stainless steel, aluminised steel etc. 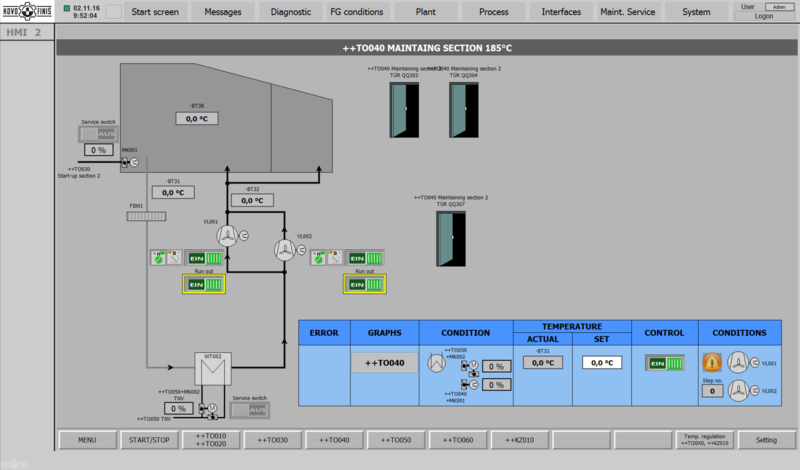 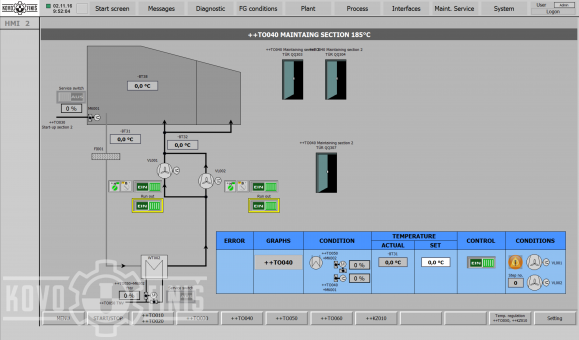 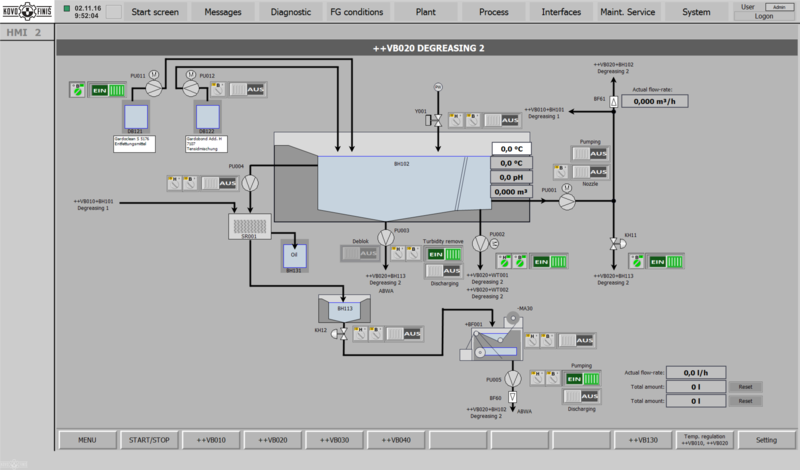 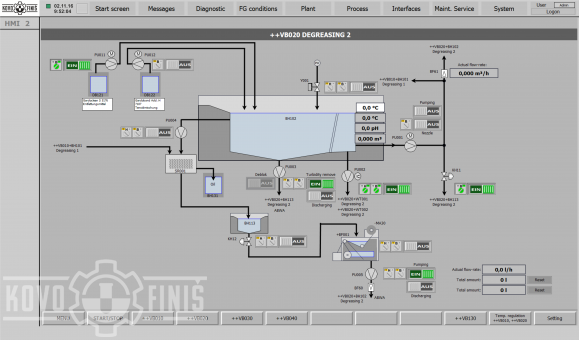 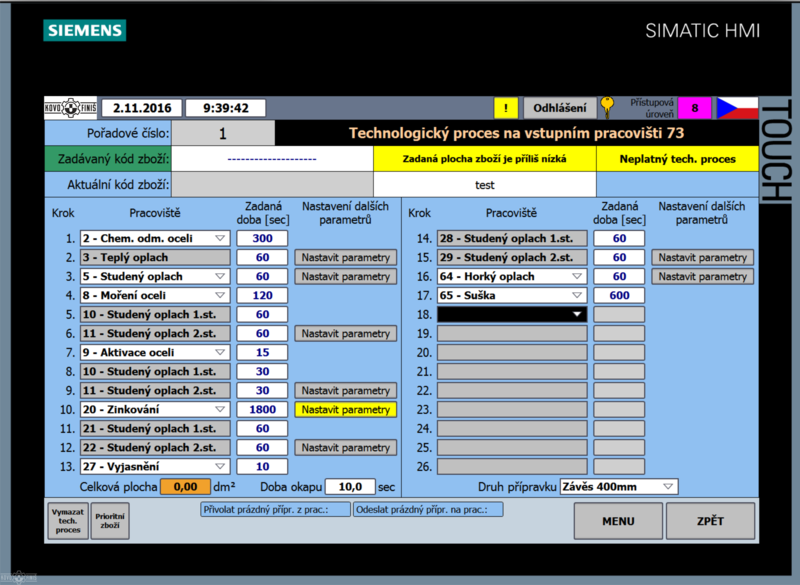 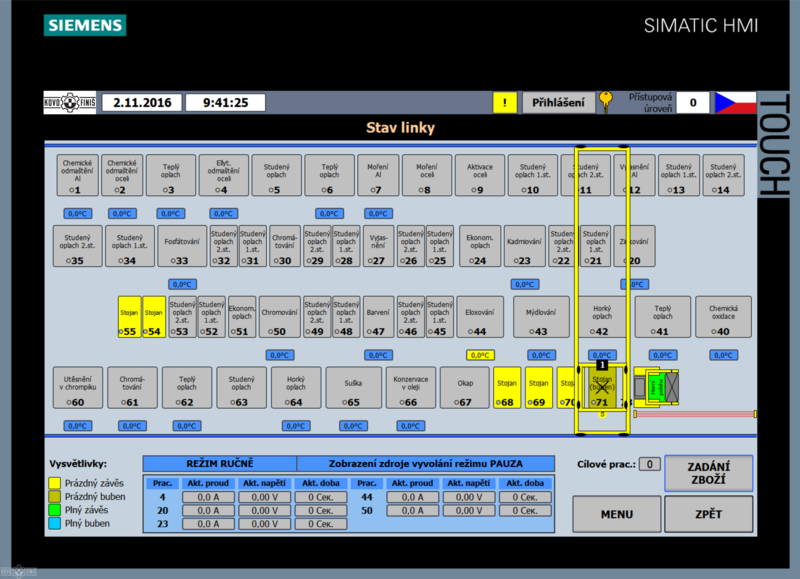 Full automatic program control of technological processes. Our experts are ready to provide their knowledge to resolve customer's questions in surface treatment and waste water management. 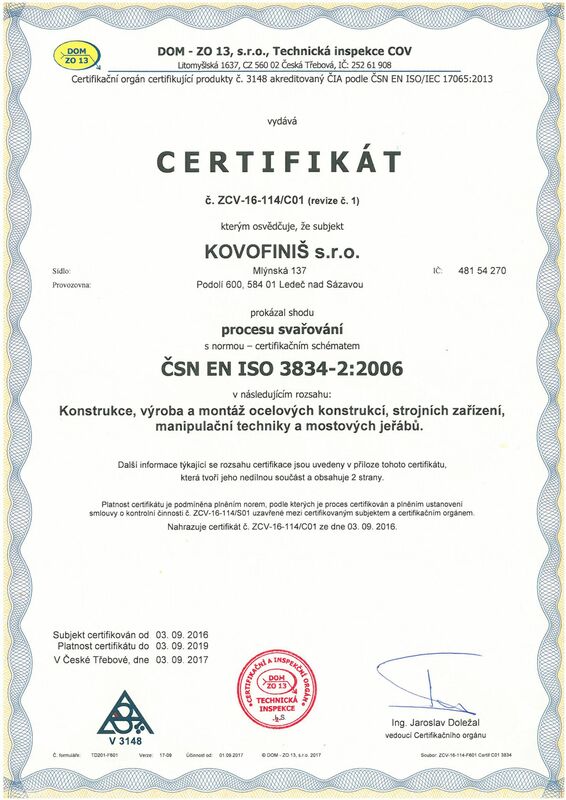 We offer our full help in dealing with government and environmental authorities during approval procedures. 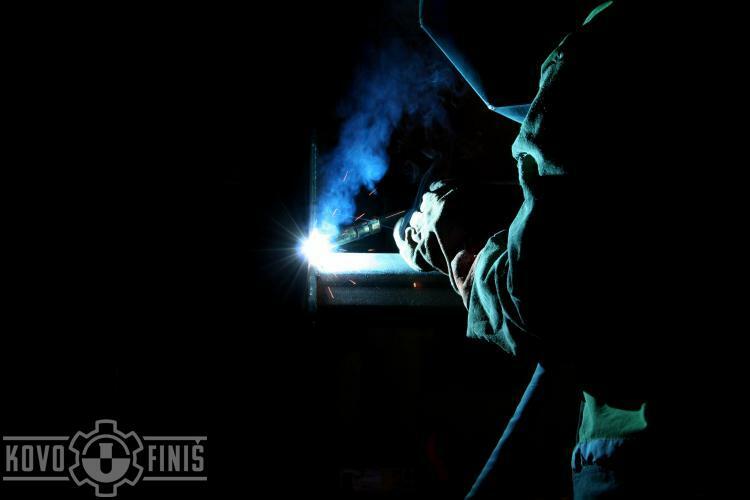 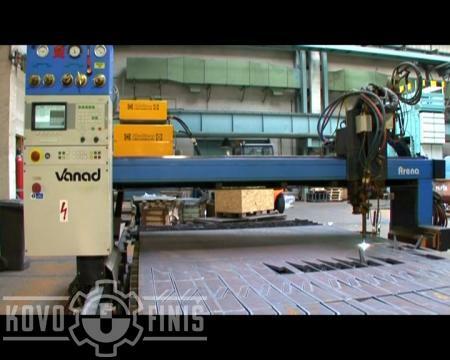 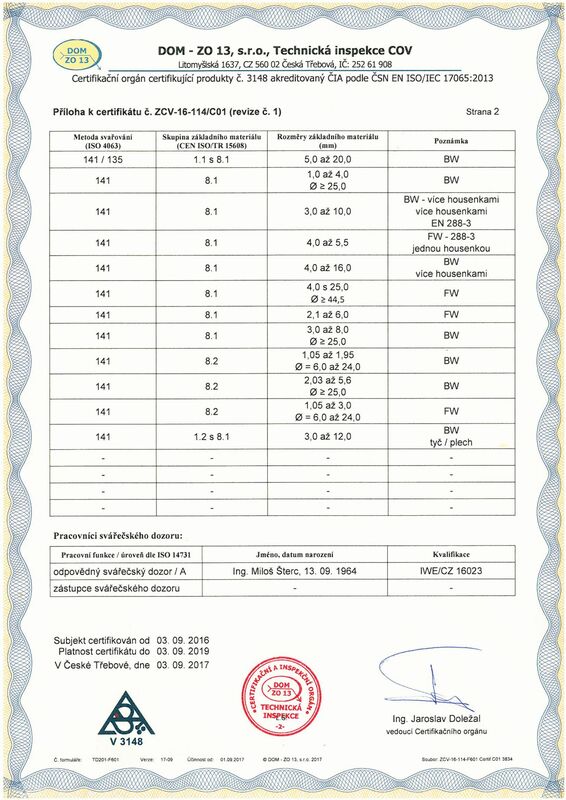 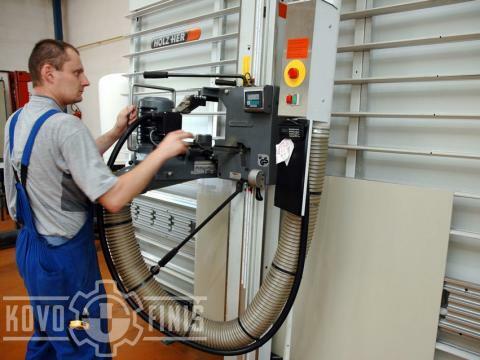 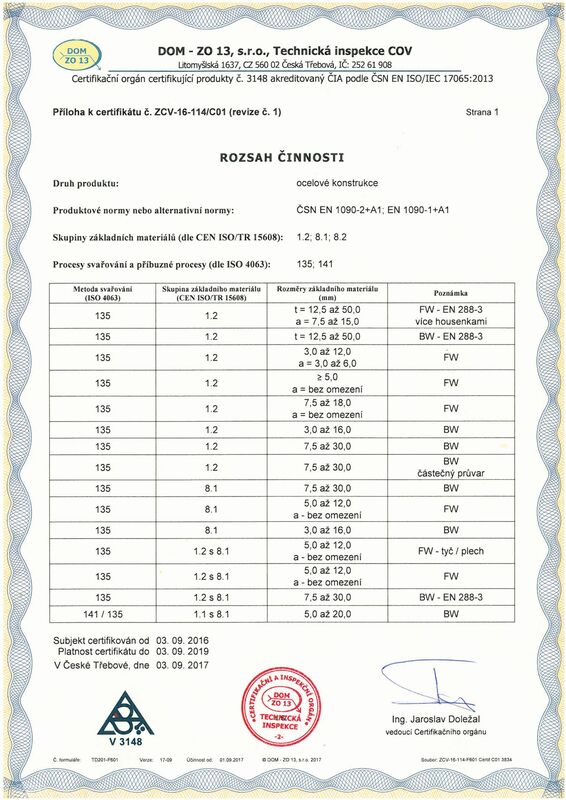 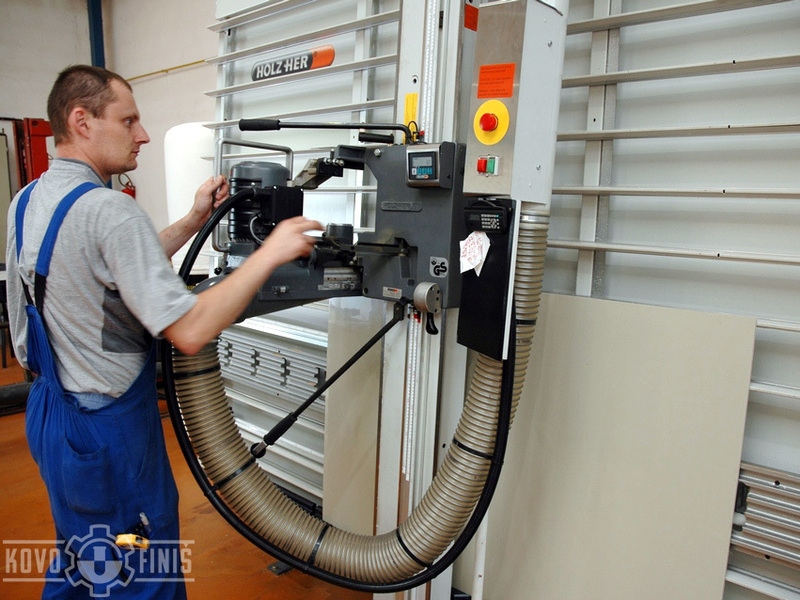 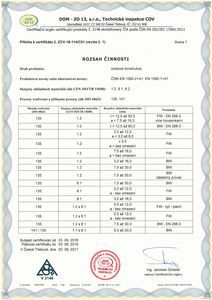 We run our own welding school, unfortunately the lectures are held only in Czech language. 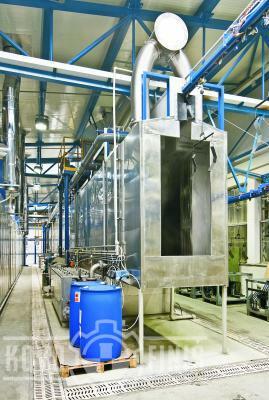 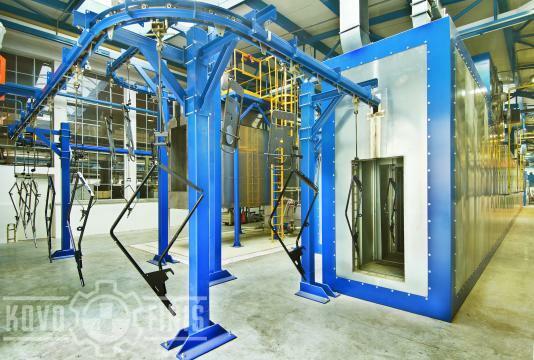 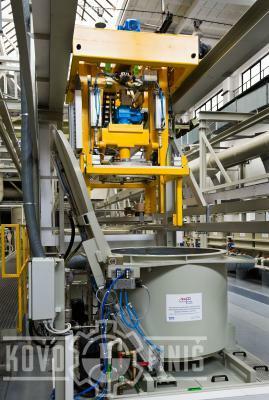 Technological workplace for electroplating enables us to implement testing a surface treatment technology development. We can provide our customers with samples of surface treatment on their own goods to see the quality of our technologies. 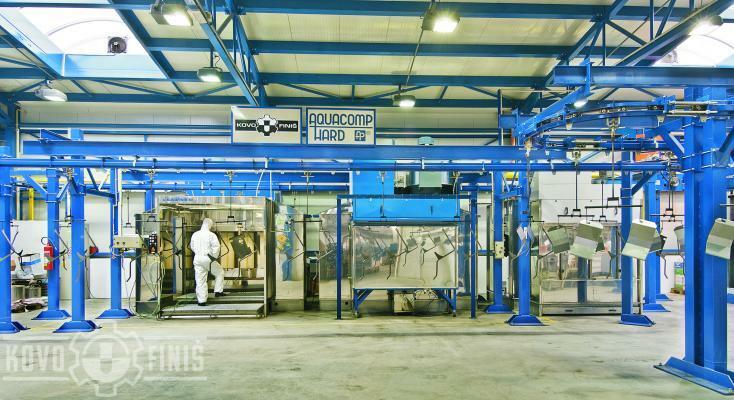 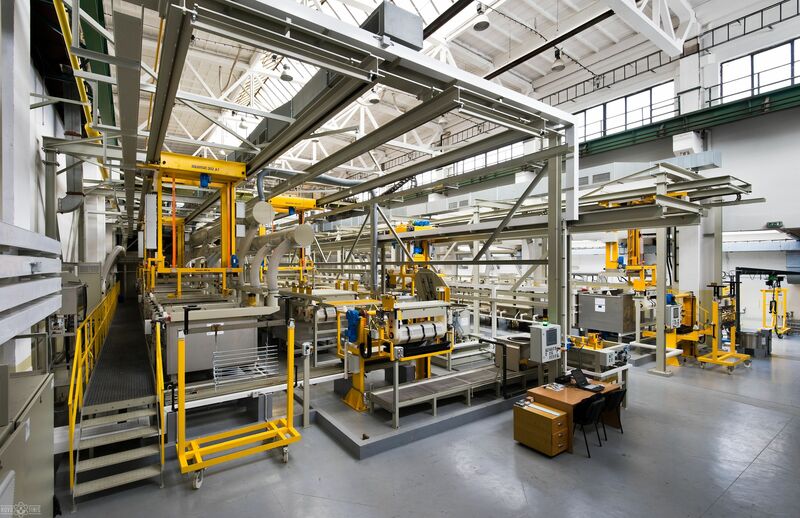 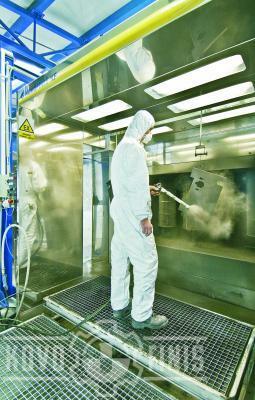 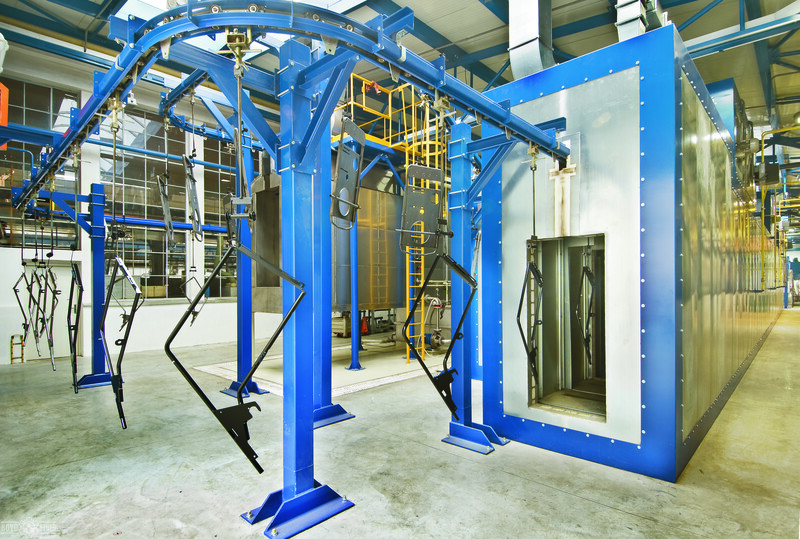 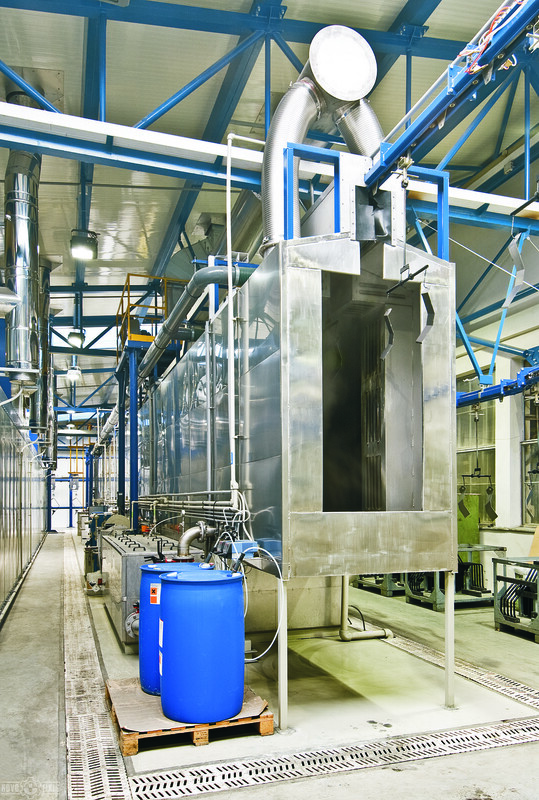 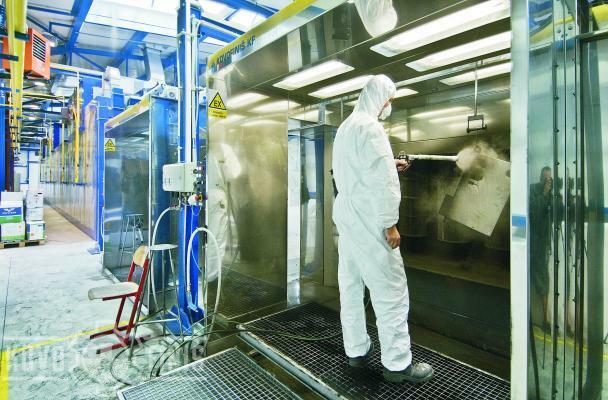 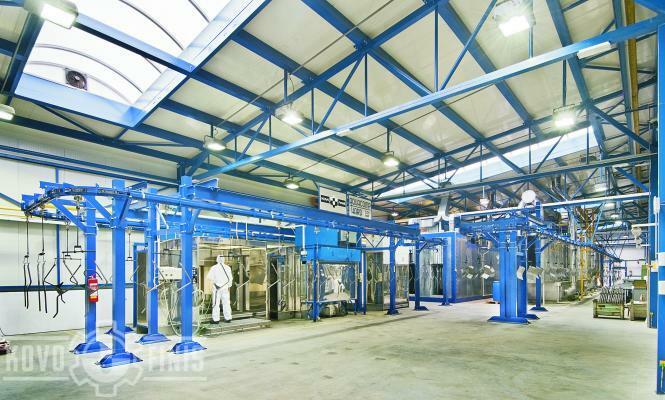 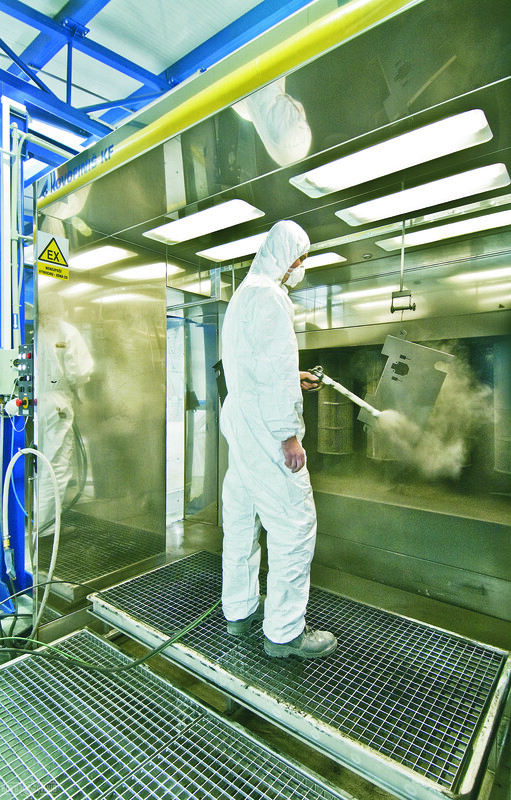 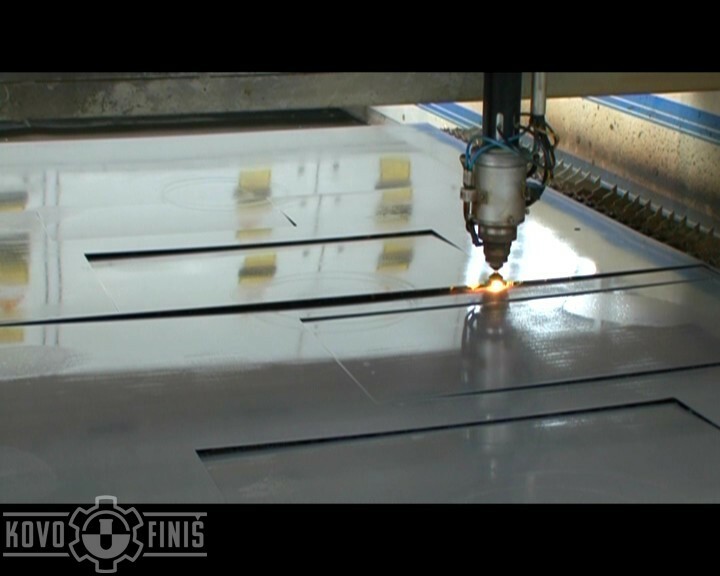 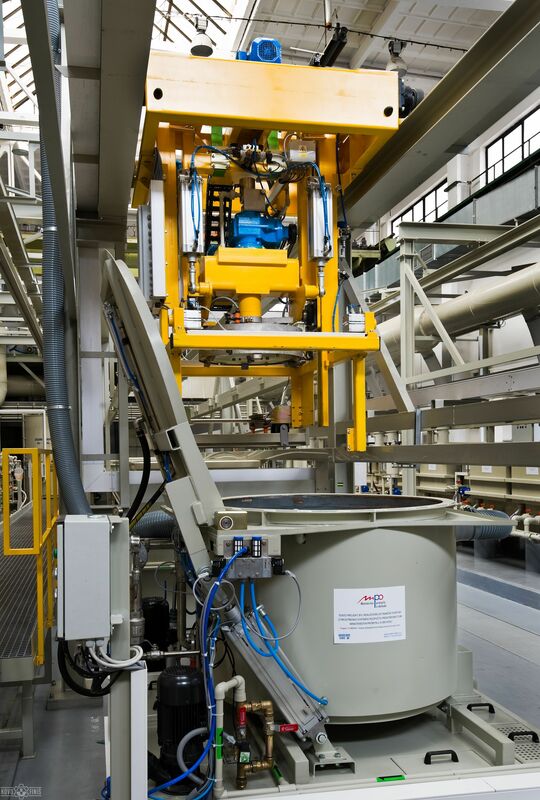 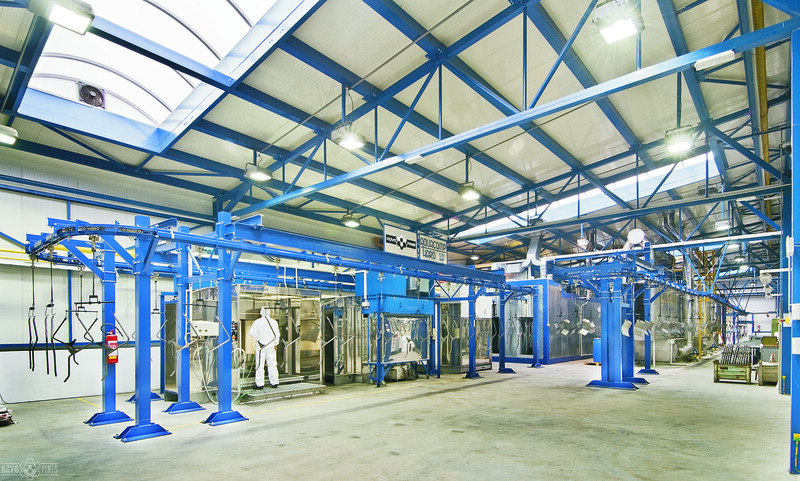 We offer our customers to work with us on developing new surface treatment technologies. 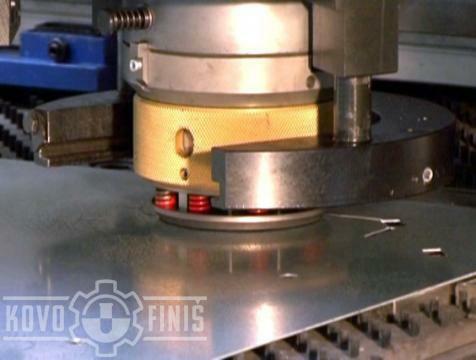 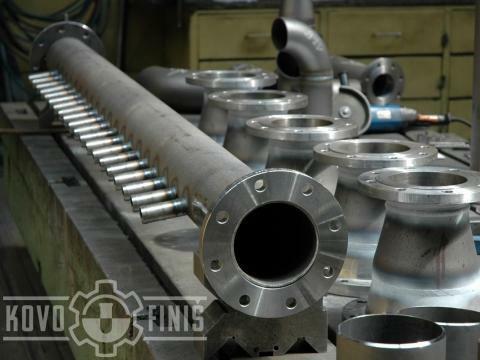 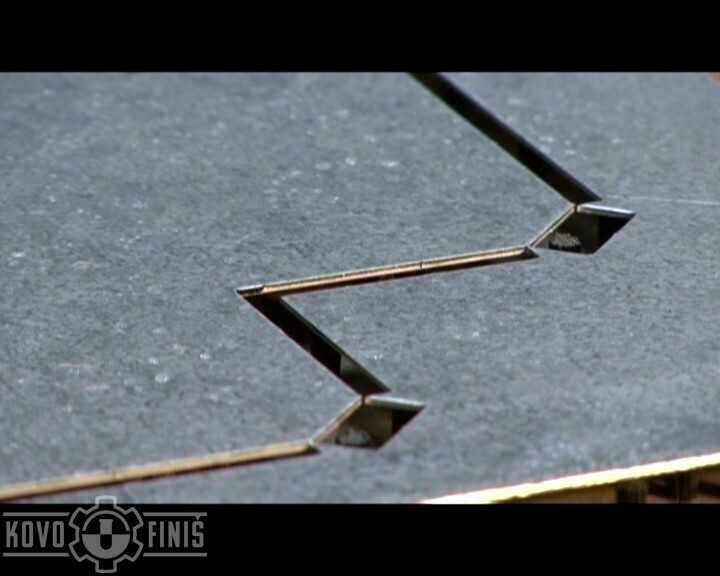 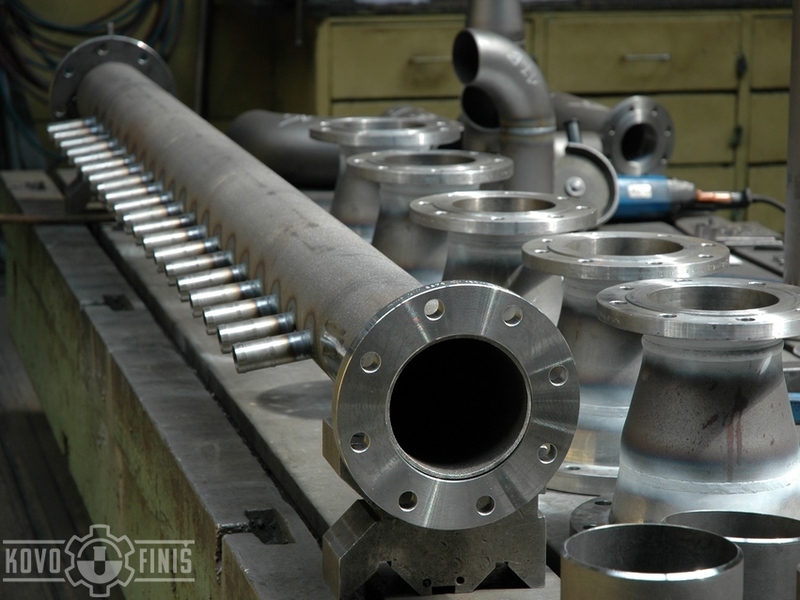 We are ready to provide zinc plating, nickel plating, electrochemical brushing of stainless steel and iron bluing. We can provide samples of zinc plating, copper plating, nickle plating and chromating in our research laboratory. We are willing to offer samples of other less common surface treatment methods not mentioned above.